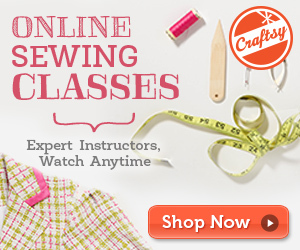 DIY Ankara Skirts and Free BluPrint Learning All Week !!! 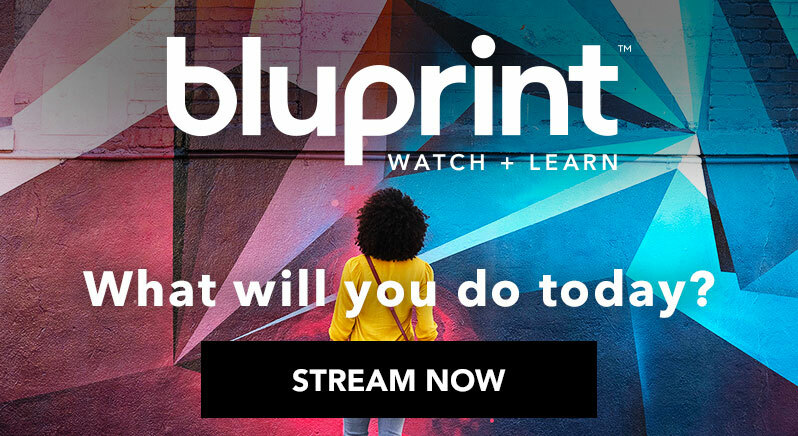 If you missed the Get Started Event, don’t worry, you can still get a 7 day Free Trial of BluPrint. Here is my latest DIY- Sunday was so rushed, I did not get a chance to take any pictures for the blog, but I wanted to share my skirt with you. A lot of folks asked me how I got a full circle skirt with a 45 inch fabric and I will be sharing the details on that soon!